After the closing ceremony of European Individual Championship that crowned him a champion, I had a chance to talk with the rising Russian star Vladislav Artemiev. A humble fellow, but one that knows his talents. He knows he is good, though he also knows he needs to work more if he is to become better. Currently sitting at number 13 in the world his main ambition is to qualify for the Candidates tournament via either the World Cup or the Grand Swiss. 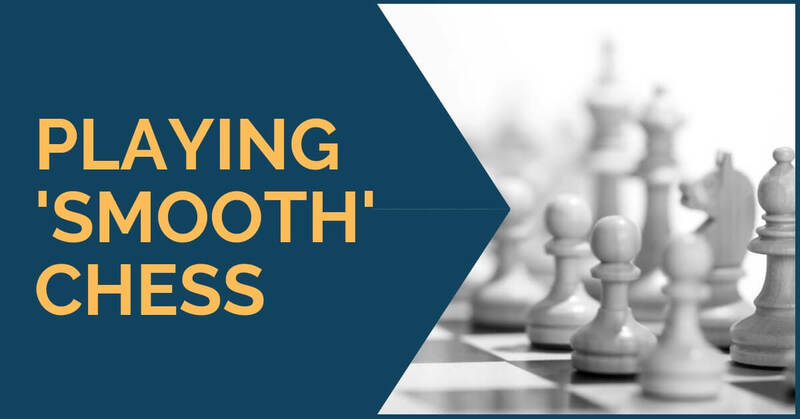 Continuing our series of strategical elements, we are now going to discuss those positions in which we must choose between keeping a bishop or a knight on the board. 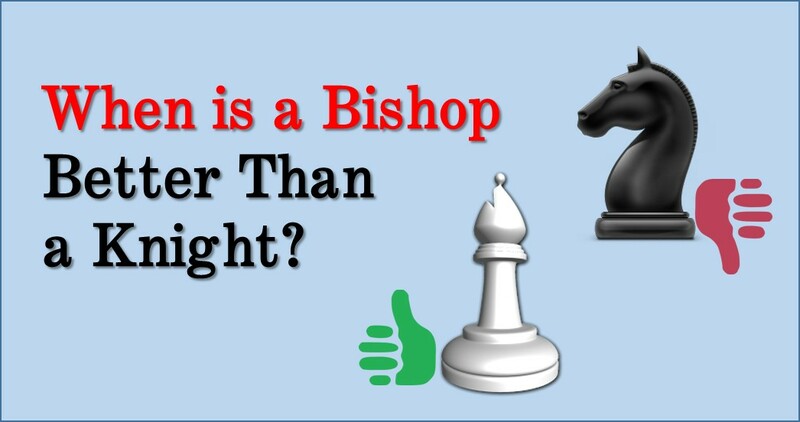 There is no established rule that can tell us that a bishop is better than a knight or vice versa. It all depends on the characteristics of each position and the functions that each of this pieces can develop. However, there are a few concepts that can help us identify when one minor piece is superior to the other. 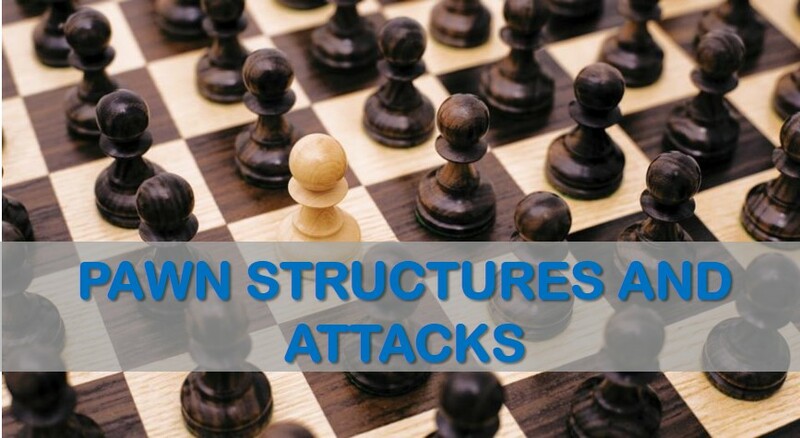 One of the main points of chess improvement is understanding the pawn structures that arise on each game. It is well known that the pawn structure is an indicator of where each side should play. However, sometimes things are not so determined; the position can have several other elements that demand action on a different direction. Converting a decisive advantage. Is a piece enough? 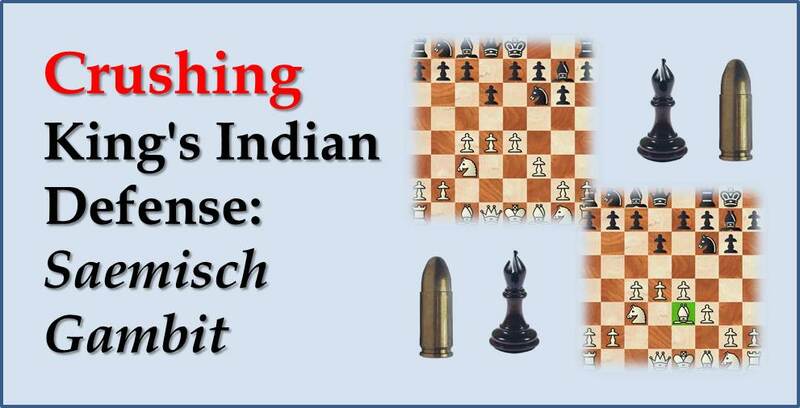 Excelling at technical chess is a quality rarely found below top level chess. 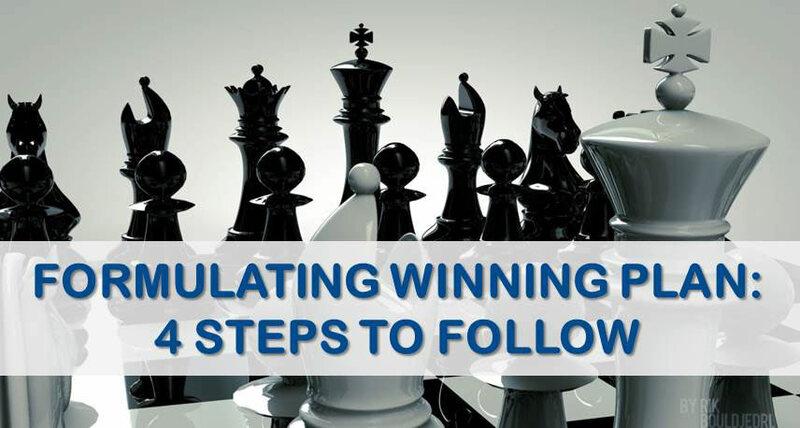 The ability to convert winning positions into a full point with certainty is something every player should work on until it is polished at a medium/high level. As you already can imagine, this is easier said than done and even Grandmasters struggle with this issue at times. In this article, we wanted to shed some light in an endgame that may seem easy at first sight but still takes a fair amount of work in order to bring home the full point. As you already can imagine, this is easier said than done and even Grandmasters struggle with this issue at times. 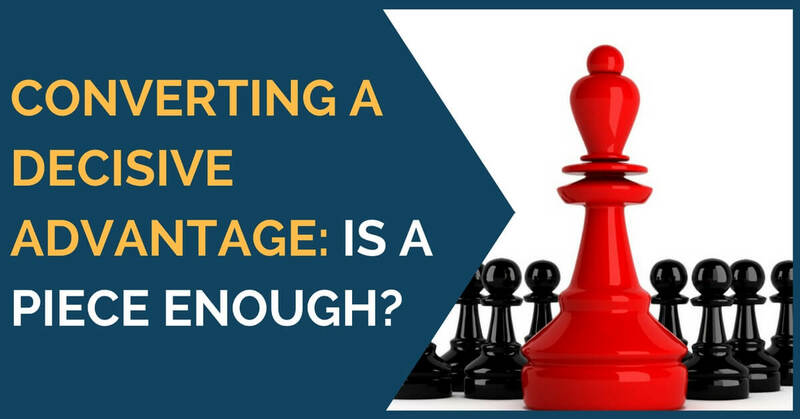 In this article, we wanted to shed some light in an endgame that may seem easy at first sight but still takes a fair amount of work in order to bring home the full point. 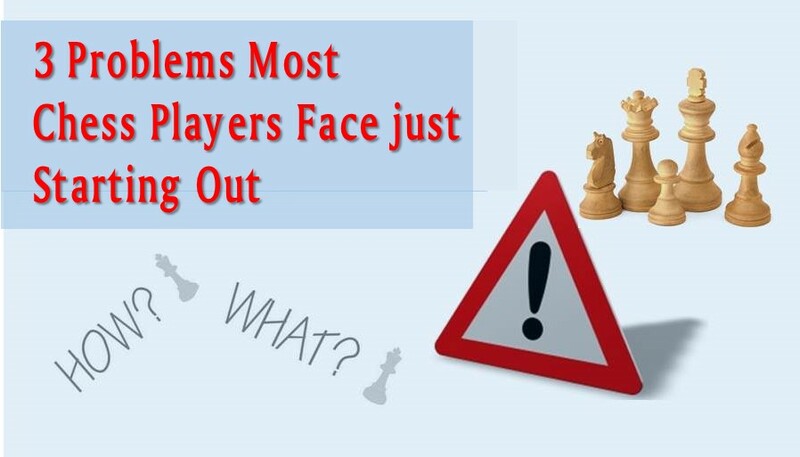 In this article we will focus on the most common problems that many chess players are facing when they start their chess journey. 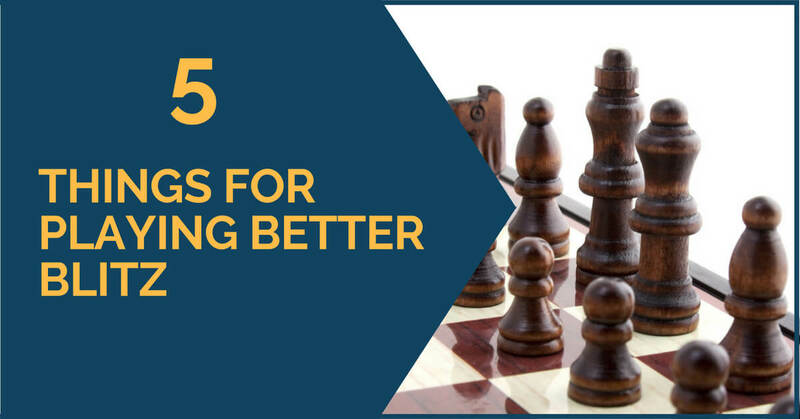 We won’t be focusing on the complete beginners who just learned how chess pieces move. But rather we will talk about what problems many improving players have. Let’s tackle them one-by-one. An important notion that one comes across when starts studying chess is planning. 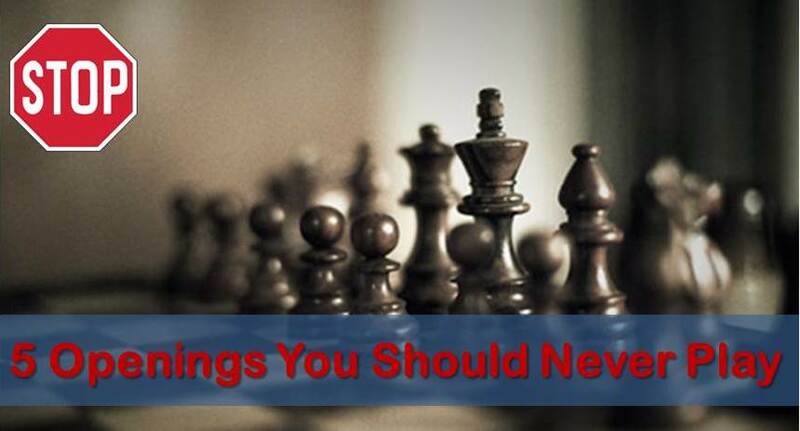 As in everyday life, you need to know what you are going to do on the chessboard. Not only this, but you should try to find the best idea in accordance to your position. Quite often we have met club players who perform well in tournaments with classical time control and give a strong appearance of being underrated players. However, when time trouble comes they tend to collapse quite easily. The same is seen at rapid and blitz events; some players can’t even finish the game and they end up losing by flagging or making horrible blunders. We all have seen that and it is sad, indeed. Playing good blitz and rapid is important; every strong player is competitive in these modalities and it is a fun way to develop skills. Paul Keres was a legendary Grandmaster from Estonia. He was one of the strongest players in the world when he was in his prime. Keres had several chances to become world champion, but for some strange reason he couldn't achieve the highest chess title. His name then became associated with the nickname of “The eternal second”. In this article WGM Raluca Sgîrcea and IM Renier Castellanos cover in great detail the Saemisch variation of KID. 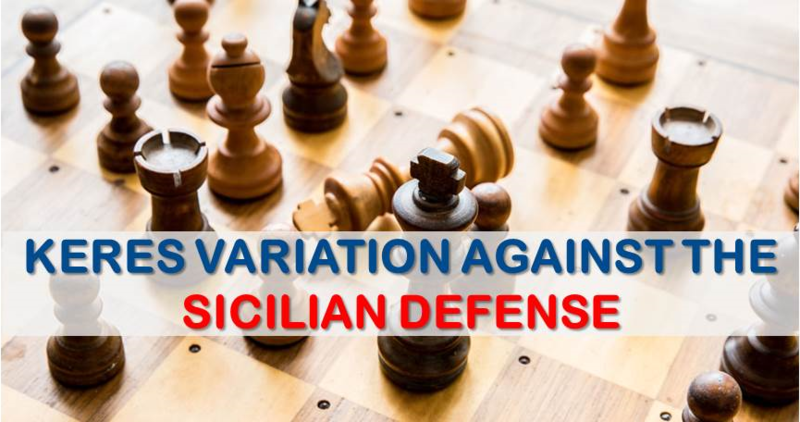 This is one of one of the most important weapons that white can use against a very popular on all levels from club to super-GM King's Indian Defense. Ready to learn more? Everyone wants to know what is the best opening out there that will increase chances of winning the game. In today's article, we will take a look at things from a little bit different angle.We will discuss the 5 absolutely worst openings that no player should ever play. If you play any of those openings below you should seriously consider switching to something else.